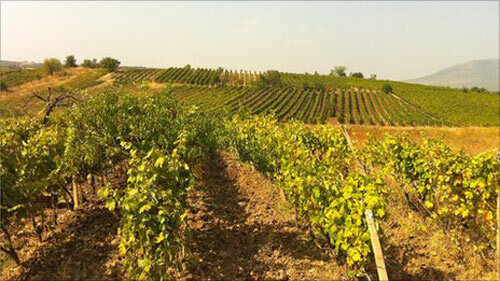 Now, an optimistic air has returned to the Kosovan wine industry. Economist-turned-wine-producer, Miro Brkic, who lives in Rahovec, says with its average 270 days of sunshine each year, the area remains an ideal spot to make fine wine. Go south to Macedonia, he says, the grapes have too much sugar. Go north to Serbia, and they’re too acidic, he claims. We’ll see if in a year or two, Stone Castle’s Vranac will be giving neighboring Montenegrin Plantaže’s Vranec a run for its the money.